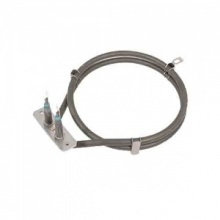 Genuine replacement 1600 watt fan oven element to fit select Leisure ovens and cookers. 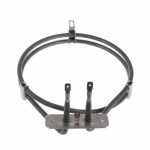 Genuine replacement 1600 watt fan oven element to fit Leisure oven and cooker models as listed. 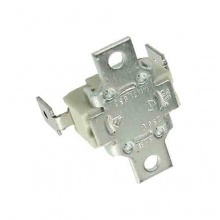 Genuine replacement 1800 watts fan oven element to fit select Leisure ovens and cookers. Leisure fan oven element to fit select Leisure ovens and cookers. 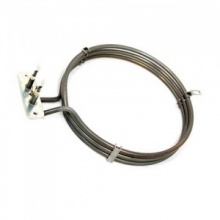 Compatible 1800 watt oven element suitable for select Leisure ovens and cookers. 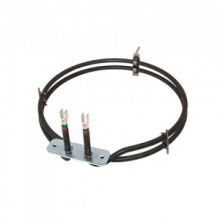 Low cost 2500W fan oven element for many Leisure built in oven and range cookers. 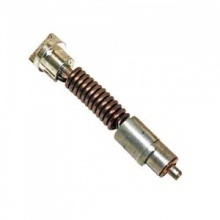 Genuine replacement safety thermostat that fits Leisure oven and cooker models listed. 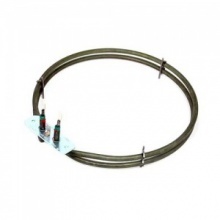 Genuine replacement 800 watts oven element for your Leisure cooker. 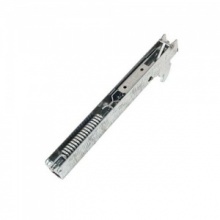 Genuine Leisure cooker door hinge suitable for select Leisure ovens and cookers. 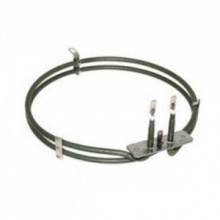 Compatible replacement 2000W fan oven element for various Leisure ovens and cookers. 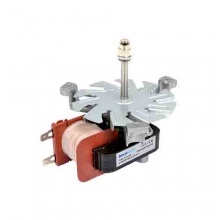 Genuine replacement oven fan motor for your Leisure cooker. 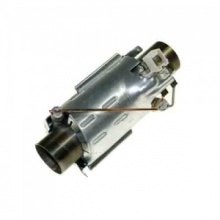 Genuine replacement ignition switch for your Leisure cooker. 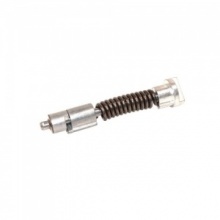 Genuine replacement left hand lid hinge spring to fit various Leisure cookers. 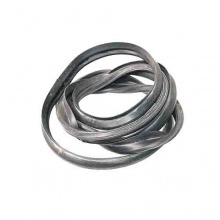 This genuine main oven door seal will stop heat escaping from your Leisure oven. 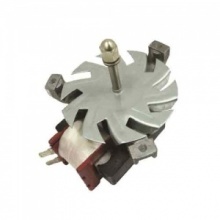 Genuine replacement main oven fan motor for your Leisure cooker. 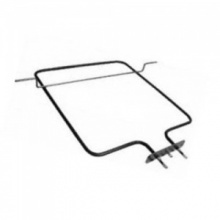 Genuine replacement right hand lid hinge spring to fit a range of Leisure cookers. 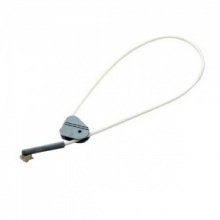 Genuine pack of two door hinge ropes or cables to fit Leisure dishwasher. 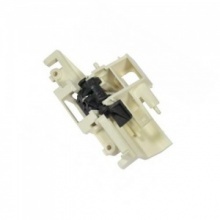 Genuine replacement dishwasher door lock to fit Leisure dishwashers. 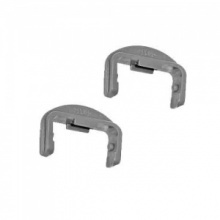 Genuine replacement basket front rail caps for your Leisure dishwasher. 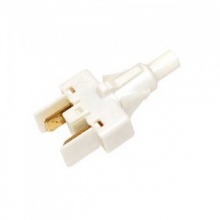 Genuine replacement Leisure dishwasher water heater element.